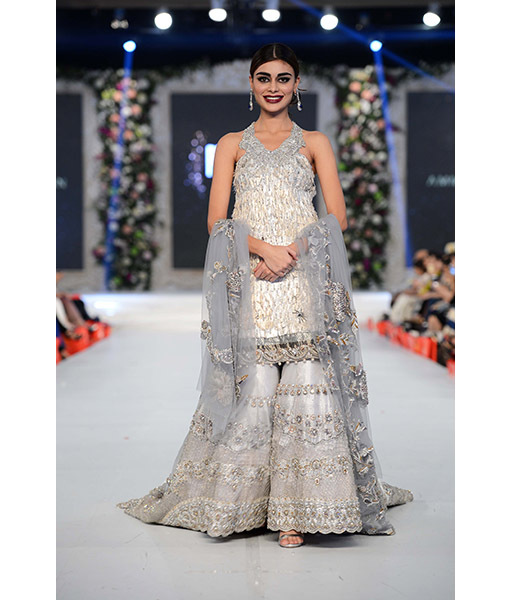 Founded in 2002, the couture house Ammara Khan is renowned for its signature focus on supreme luxury and exquisite craftsmanship and a harmonious blend of the classic and contemporary. 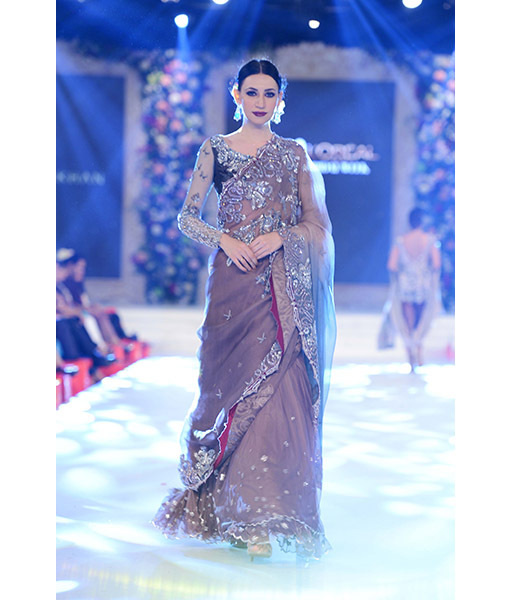 With a love for the ornate, Ammara Khan creates enchanting couture with a timeless view on style and elegance. 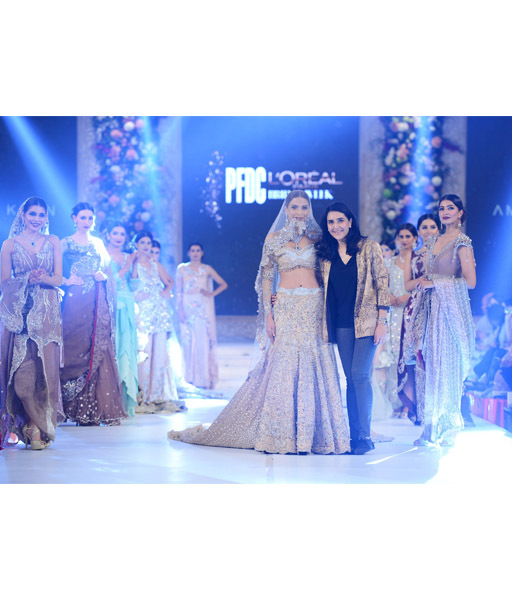 Synonymous with the label's design philosophy, Ammara Khan offers two design concepts to patrons; there is "Ammara Khan Classic" which features traditional and eastern designs and "Ammara Khan Contemporary" for patrons who desire western influenced aesthetics and cuts. 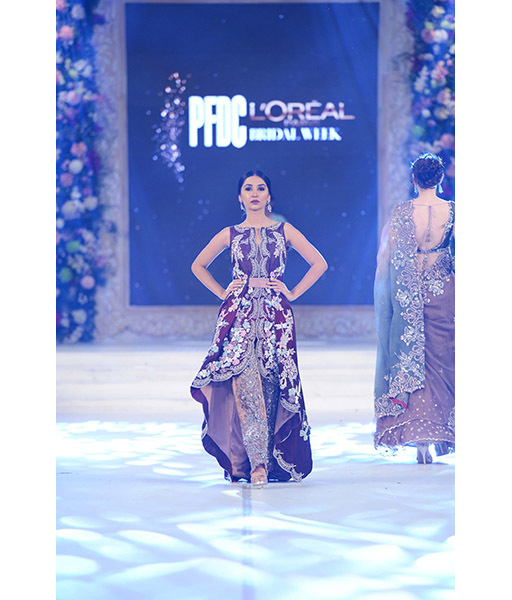 With a childhood love for fashion, Ammara Khan, the atelier's Creative Head,pursued her dream and acquired formal education from the renowned Fashion Institute of Technology (FIT) New York and Polimoda in Florence, Italy specializing in evening wear. 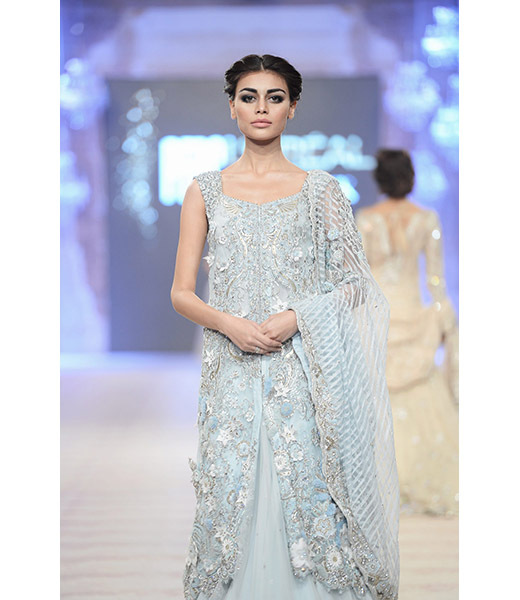 She completed her schooling at CJM Lahore, later graduating with a bachelor's degree from Kinnaird College. 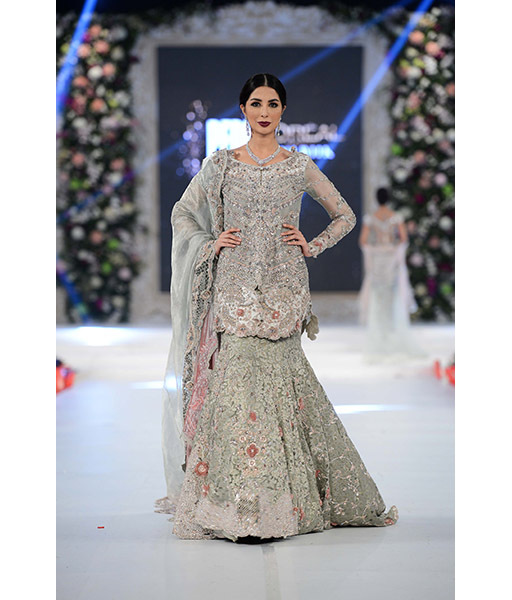 The label has a loyal following amongst socialite fashionistas who enjoy her statement style that infuses a bold edge using diversely detailed handworks and Swarovski jewelled embellishments. 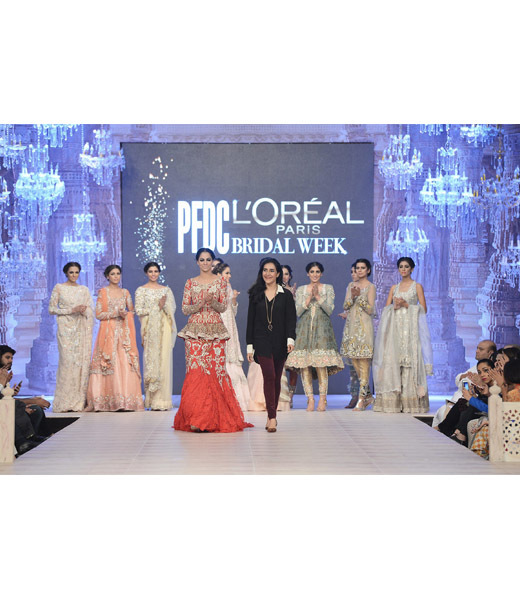 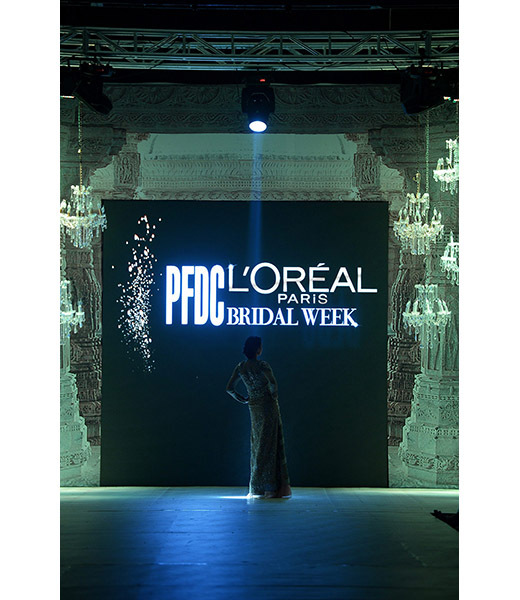 2014 saw Ammara's runway debut at the at the prestigious PFDC L'Oreal Paris Bridal Week and the designer will be showcasing for the second consecutive year in Fall'15. 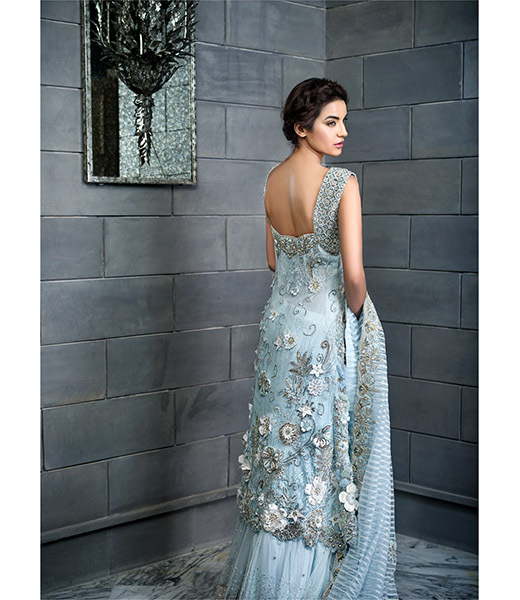 Currently Ammara Khan is available at Ensemble Dubai and at her studio in Lahore. 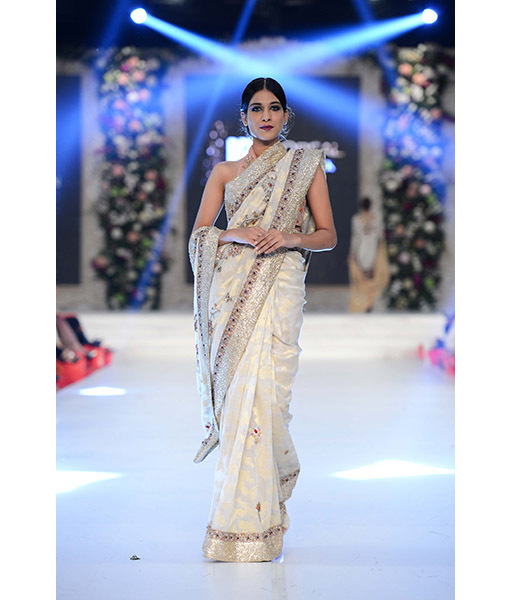 Visit our Style Blog for latest updates on her collections.